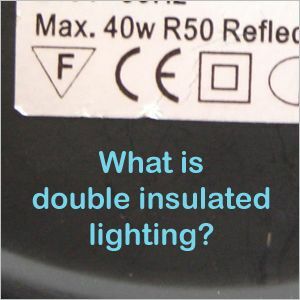 Welcome to the Double Insulated Lights category page. 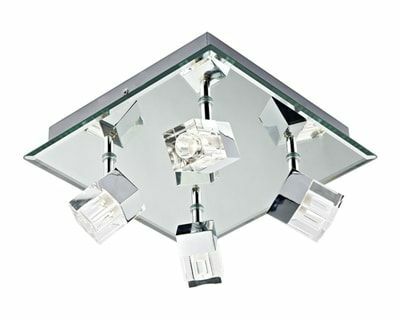 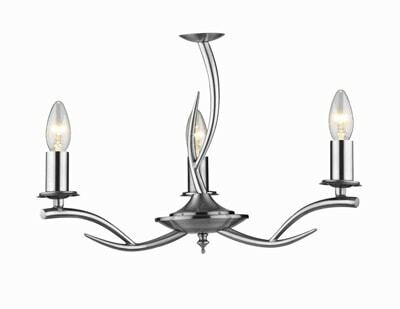 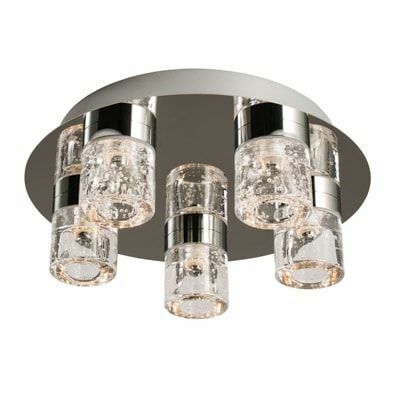 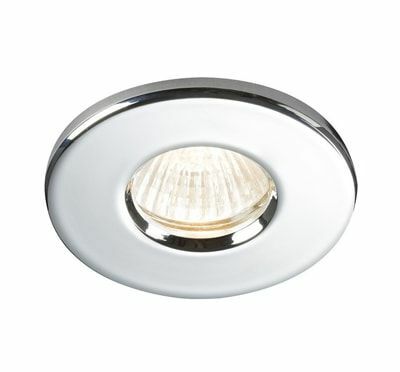 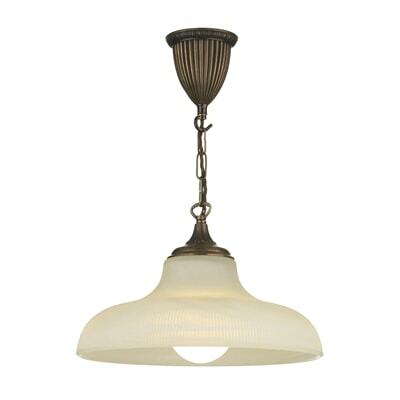 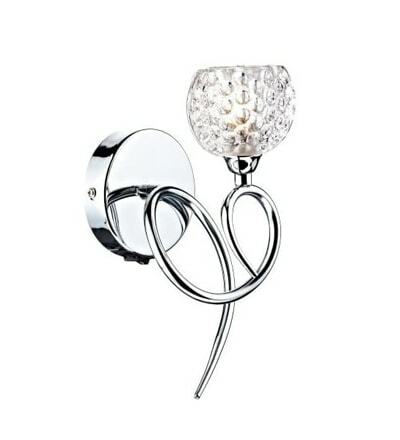 On this page you will find our range of class 2 lighting. 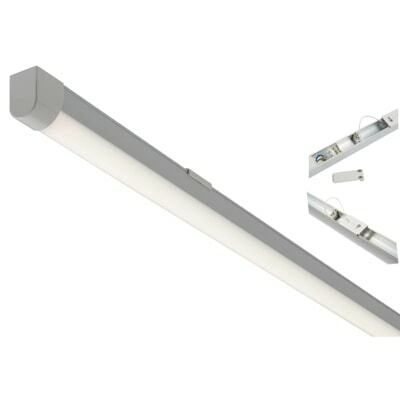 Double insulated lights are a specialist form of lighting that don't require an earth connection. 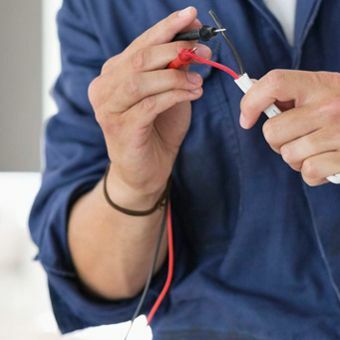 This is very useful if your homes electrics are a little older & an earth connection isn't present. 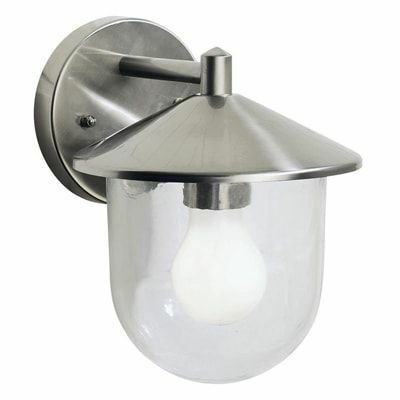 Double insulated lighting can be made from metal, is mentioned in the current electrical safety regulations that electricians adhere to and is available for every room in your home. 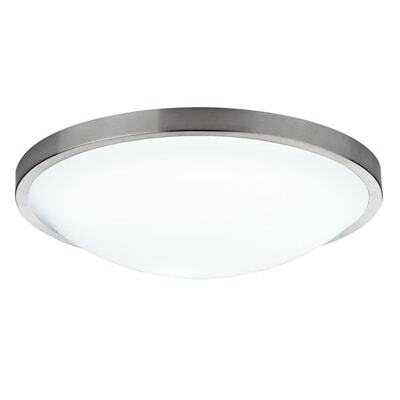 Choose the type of light you require and then click the relevant double insulated lighting category that is appropriate to view our range.